The farm is starting to poop out some terrific squash. 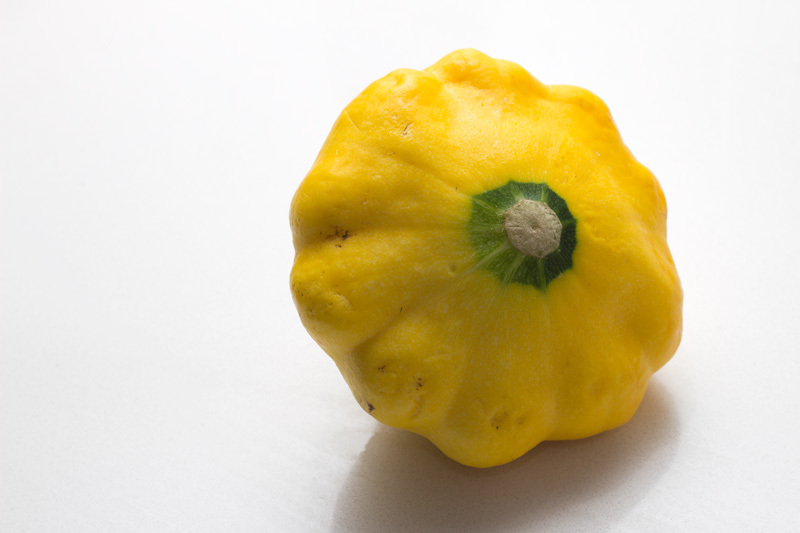 First one we got was a sweet little pattypan that inspired Kyla to remember a side dish thrown together by my brother-in law last summer. I shamelessly rip it off here. The sage, however, was my idea. 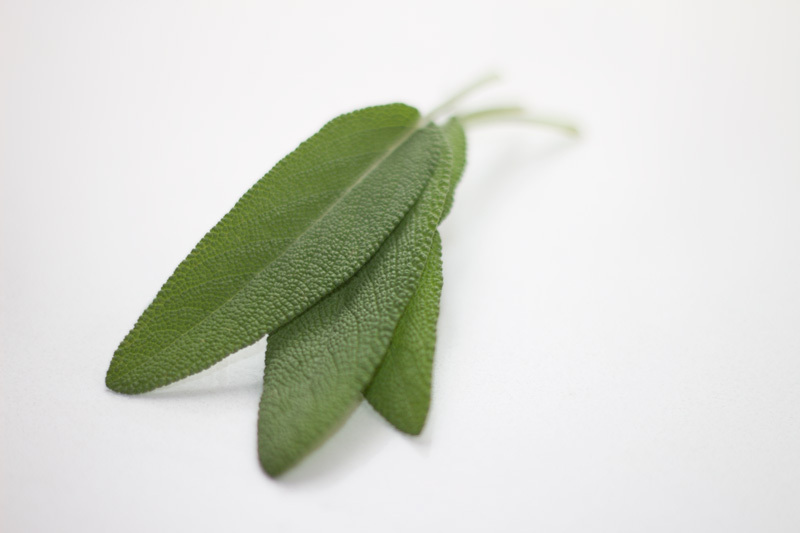 Nothing to it, really, and you could do it with any squash or zucchini of this kind, and if you don’t have a pot of sage growing on your step, you could substitute basil or thyme or whatever you like. So: chop ’em up. Put a good pour of olive oil in a hot pan along with some chopped spring onion, or shallot, or garlic. Or all three. 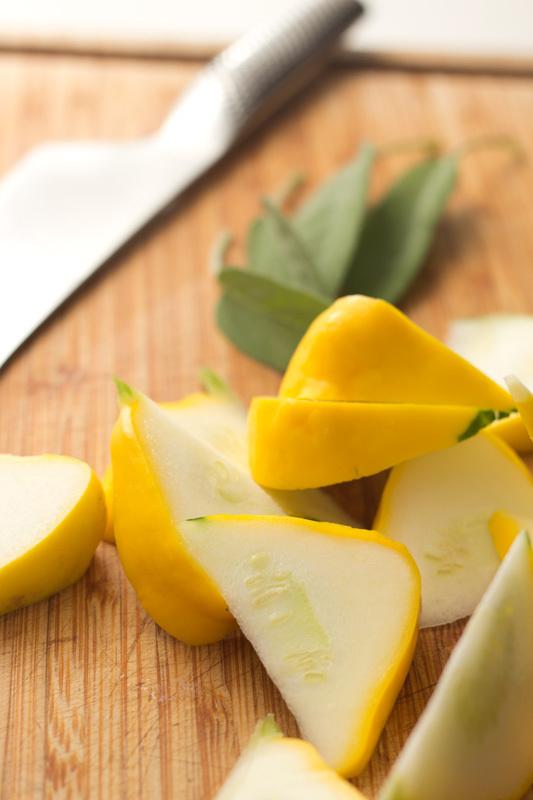 Pop in your wedges of pattypan and fry ’em up for a couple of minutes per side. 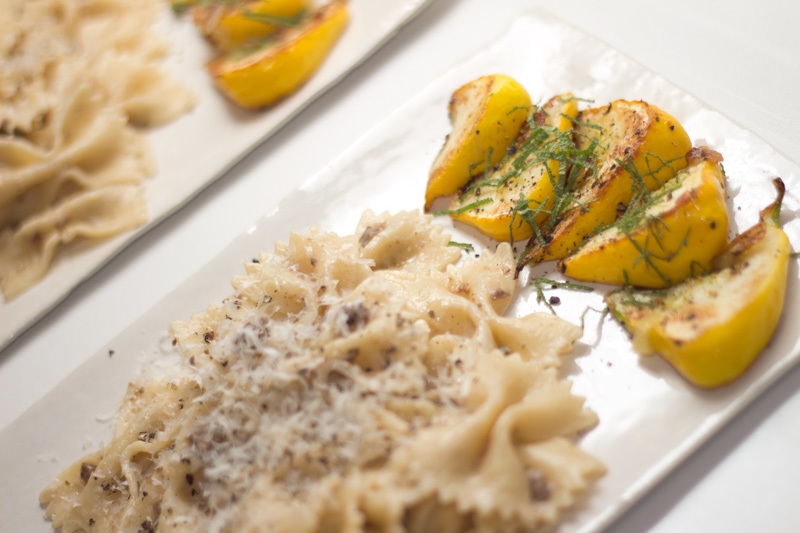 Plate ’em with whatever you’re serving, topped with salt and pepper and fine little ribbons of sage. Lovely. Words and pictures: Rob Bitschofsky.